Pond ecology can be best described as the interaction of life in your pond with the environment outside your pond. It is the study of living organisms in a pond habitation, and their interaction with the existing pond environment. 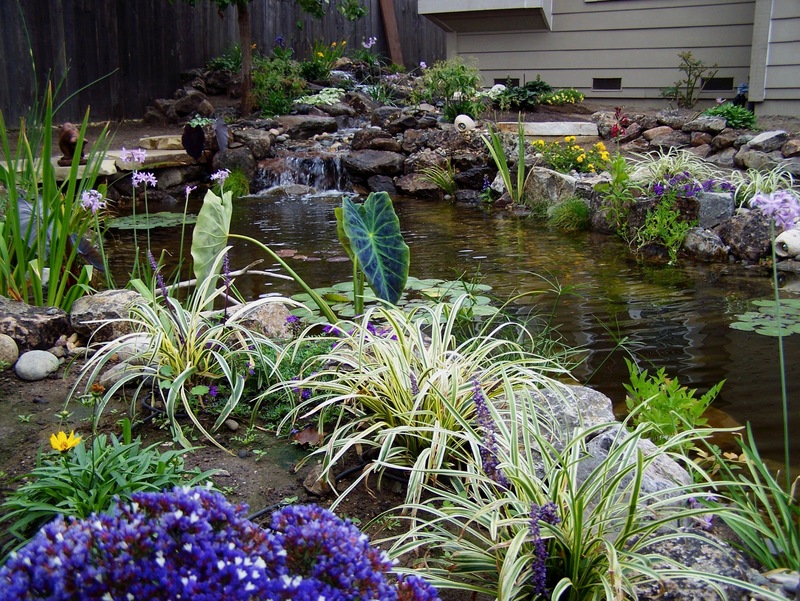 Adding plants and fish to your pond is a way of bringing nature to your own backyard. In theory you are actually balancing and creating a wetland ecosystem in your surroundings using methods of nature. 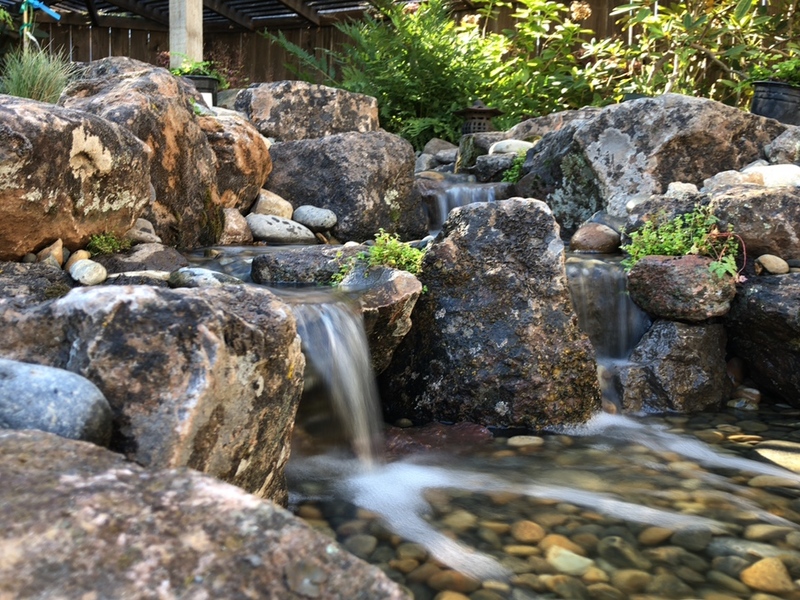 If you want to build an ecosystem pond, it is imperative that you collect adequate product information, and consult with experienced pond keepers or pond contractors near me. You must also learn about how nature works to maintain a healthy balance between the environment and the pond inhabitants. 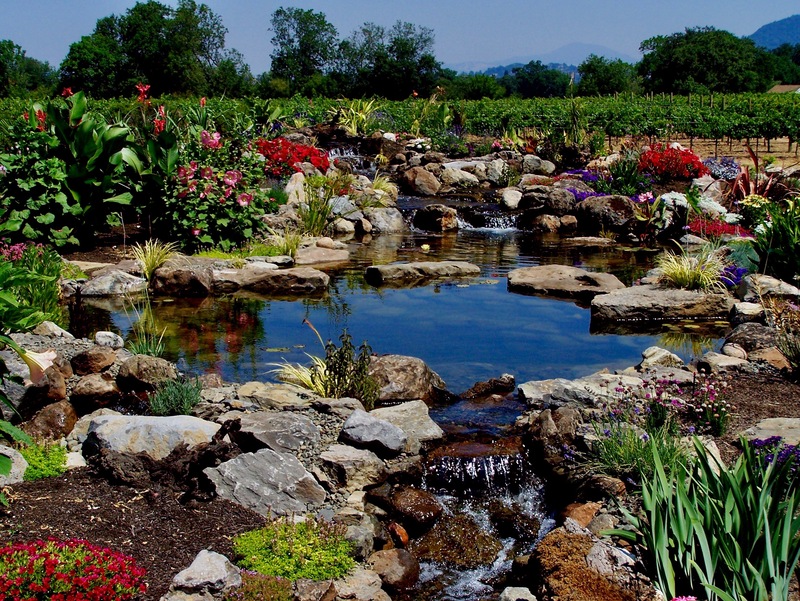 It will eventually help you in planning and maintaining your backyard water garden in the best possible manner. With water forming the foundation of the pond ecosystem, a natural pond ecosystem includes different tiers. These levels are interlinked to each other for growth and health. 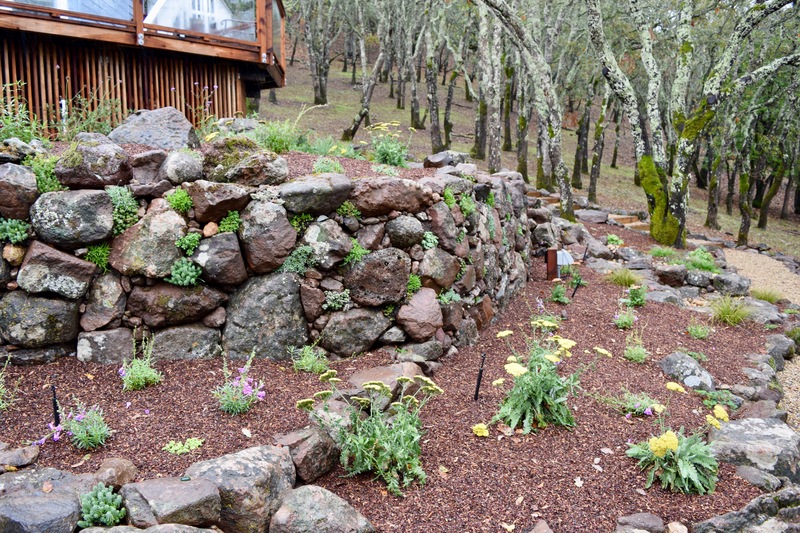 As a matter of fact, the natural pond and the backyard garden pond that you create, both share the same relationship. It is the human intervention that makes all the difference alongside pacing up the natural aging process of fish and plants. 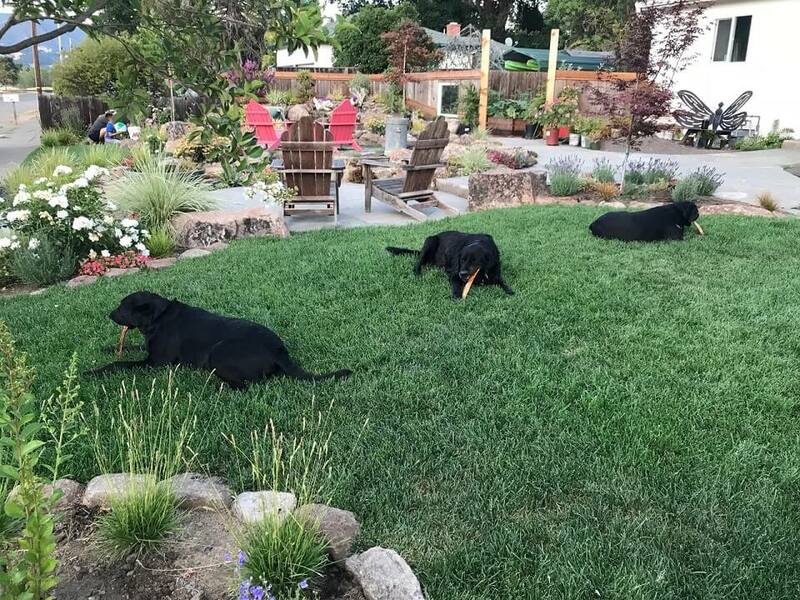 Now, let’s take a look at the 6-tier food chain that defines the ecosystem of the natural pond. Tier 1 – It includes plants, bacteria, diatoms, phytoplankton, algae, and protozoa. In a natural pond that you create, the bio-filter gives a growth medium to bacteria, and it eventually transforms harmful ammonia into neutral fertilizers. Tier 2 – It includes zooplankton, rotifers, and daphnia. These tiny creatures drift through water, and feed on protozoa and algae from tier 1. Tier 3 – This tier includes insects, worms, snails, leeches, and larval insects. Members of this tier consume individuals in tier 1 as well as zooplankton. Tier 4 – It includes amphibians like newts, frogs, salamanders, and toads. These creatures consume individuals from lower tiers. Newts and salamanders prefer natural ponds over backyard ponds, whereas frogs can find a home in your backyard pond. Tier 5 – This tier includes fish, an omnivorous creature that can eat just about anything. You can feed them with food, but they also consume individuals from lower tiers. Tier 6 – The last tier of food chain includes birds, snakes, reptiles, turtles, and mammals. Tier 6 creatures are in contact with the surrounding environment, and they represent a vital part of the pond ecosystem. Ponds have a life cycle, and their longevity can be increased by limiting the nutrients input in the pond. 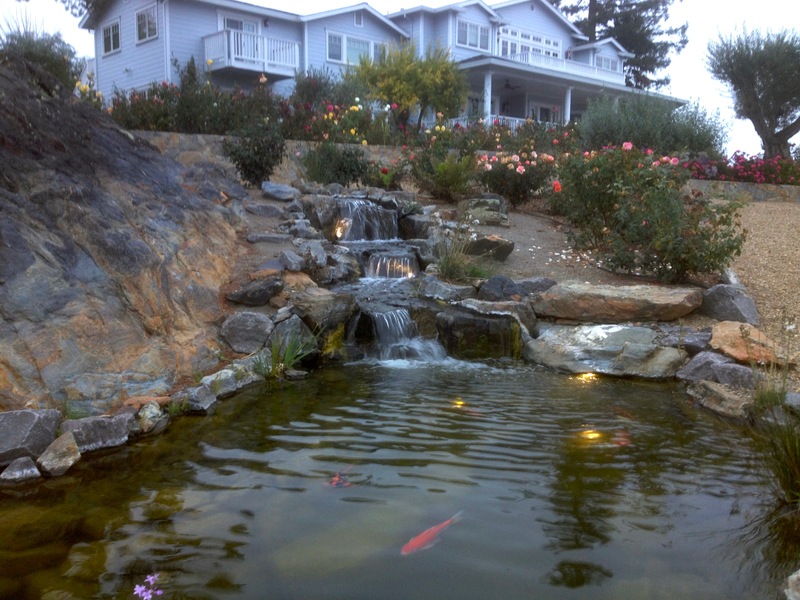 Sweetwater Landscape is a Master Certified Aquascape Contractor, and you can contact them at 707-887-0140 or visit their website Getpond.com for more information about pond ecology. How Can I Learn the Latest Fall Pond Care Tips from Pond Contractors Near Me?